The Lamborghini Gallardo’s long, amazing run is coming to an end, but fear not, Gallardo enthusiasts, Lamborghini is already preparing the successor for the supercar. 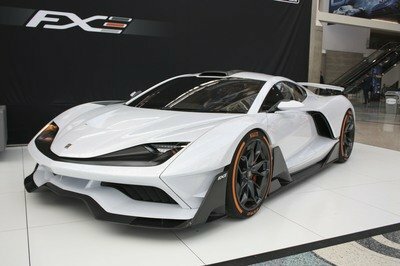 During a recent interview at the Sydney Auto Show, Lamborghini Commercial Director Fintan Knight offered a few more details on the model set to replace the legendary vehicle. 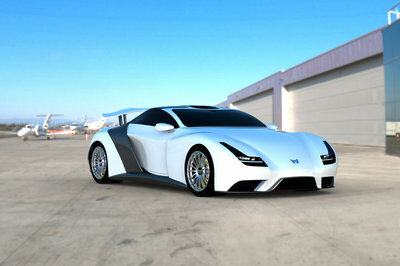 According to Knight, the Gallardo successor will continue Lamborghini’s tradition and will be named after a famous bull. We let our fingers do the talking and discovered that the Gallardo is one of five bulls in the famous Miura Cattle Ranch that also included: Cabrera, Navarra, Veragua, and Vistahermosa-Parladé bulls. This allows us to believe that the previous rumors of the Gallardo’s successor being called the Cabrera do in fact hold water. 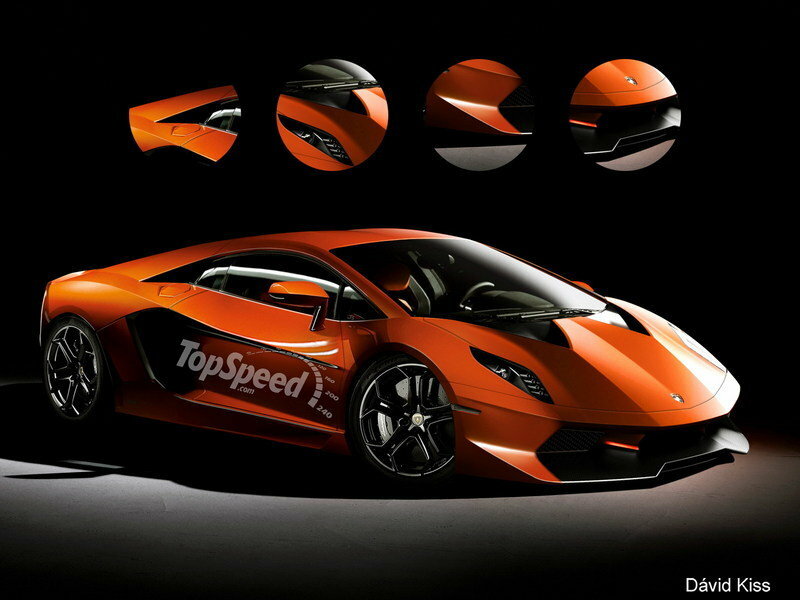 Knight also confirmed that the new Gallardo will use technologies previously seen in the Sesto Elemento hypercar. As for the engine, he pointed that Lamborghini will remain faithful to the current naturally-aspired V10 engine. He also confirmed that no hybrid technology is being planned for the new Gallardo and that the end of the current generation will also mean the end of the manual transmission. awesome car: Lamborghini Gallardo... gorgeous girl: I ...what could go wrong?! lambos have always been all crazy looks, power and awesome names. having your car named after one rare bull. what can be more awesome and more powerful than that? ferrari is addressed to the ones that want a very good car for the track, but do not want to get all that attention a lambo is getting you. lambo gets you all that and the extra attention! 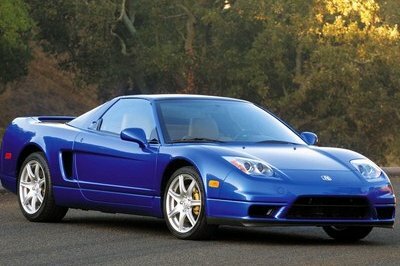 i hope that they will be a decent competitor to ferrari. have the car handle good also! the true lambo madness is in place. 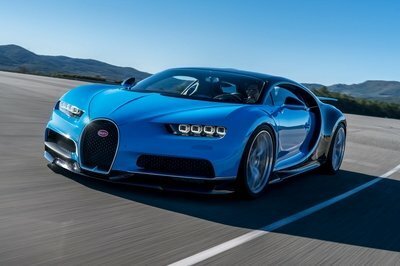 crazy name, big v10 engine, crazy style. love it! will it have canons and rocket launchers? guess not, but i still hope such a lambo will appear. it would be suited for their crazy style! i bet this new lambo will be just as crazy and powerful as all the lambos so far! a super-car to its true nature! i think this car will be to the aventador what the gallardo has been to the murciellago. although a follower of the gallardo, i do not expect this car to be less good than the aventador! a naturally aspired v10 and no hybrid! so the world is not going all mad! so now i understand some ot the names lamborghini’s have had over the years!